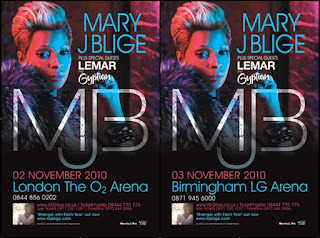 Gyptian will be breaking from his tour schedule to join the R&B queen, Mary J Blige on the England leg of her UK tour. He takes the stage on November 2 at The O2 Arena in London, the same venue Michael Jackson was slated to headline for his infamous 'This Is It' concert. 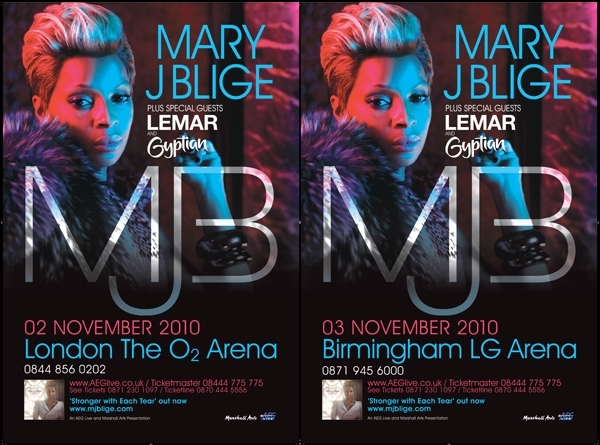 Gyptian then heads with Blige to the LG Arena in Birmingham on November 3, before resuming his own tour. Gyptian was enlisted for Blige's new single, "Anything You Want," which is expected to be on her new album.